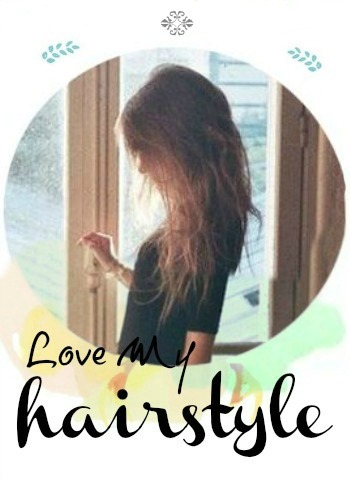 This is a very useful tutorial, because us long haired girls, can love their long locks more than everything in this wold. Now normally, I've always wondered how would I look with short hair, but I am too scared to cut it. It looks perfect! Those beautiful curls fell down perfectly! And the big plus is that is not hard at all. Just divide the hair and put it on the top ( pin it ). After that let it fall down on the hidden bun from your back head hair and curl it with a heat hair curler! I'm going to try it one day and leave a post about it! I'm so excited. See you soon!